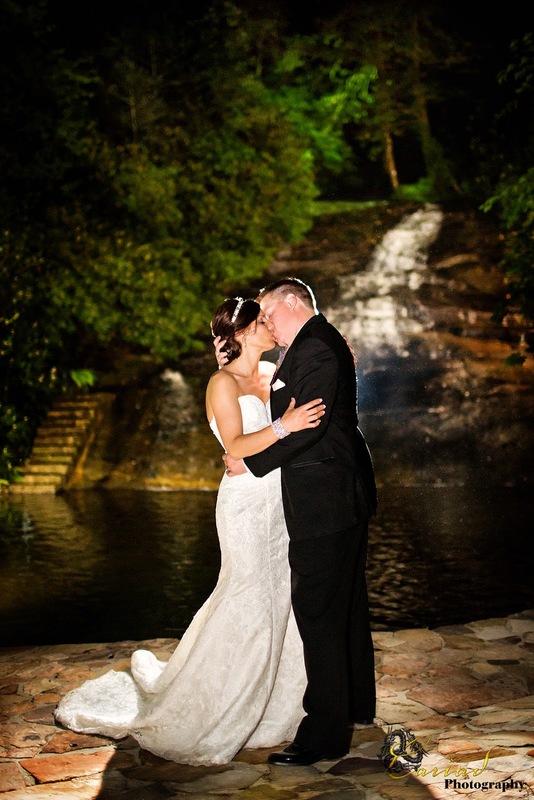 Sometimes you are at the right place at the right time. 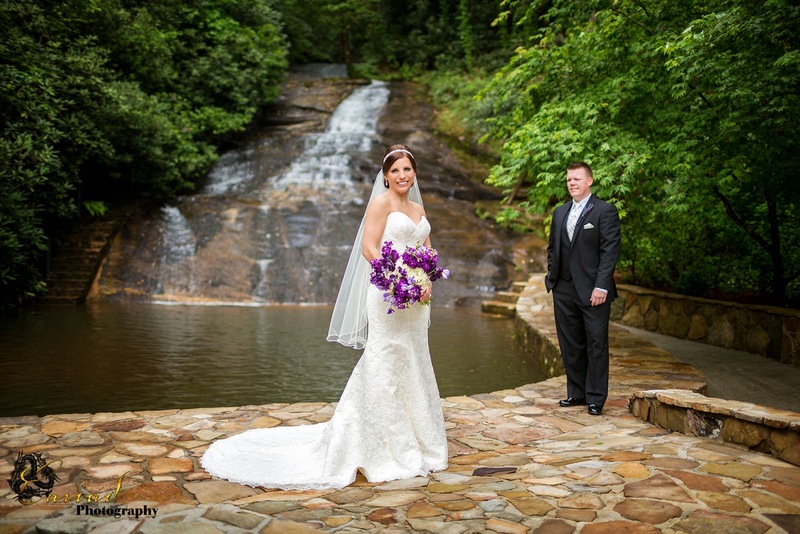 Not to long ago I was at Chota Falls and while I was there a young man asked me to please photograph him proposing to his fiancé below the lovely waterfall. 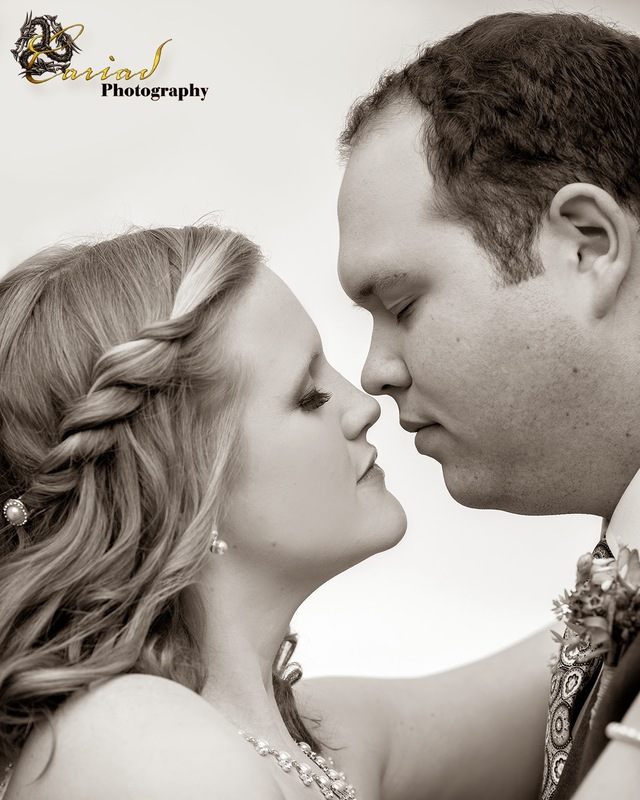 It was such fun to capture this intimate moment for this lovely couple specially since it was a total surprise to the young lady. 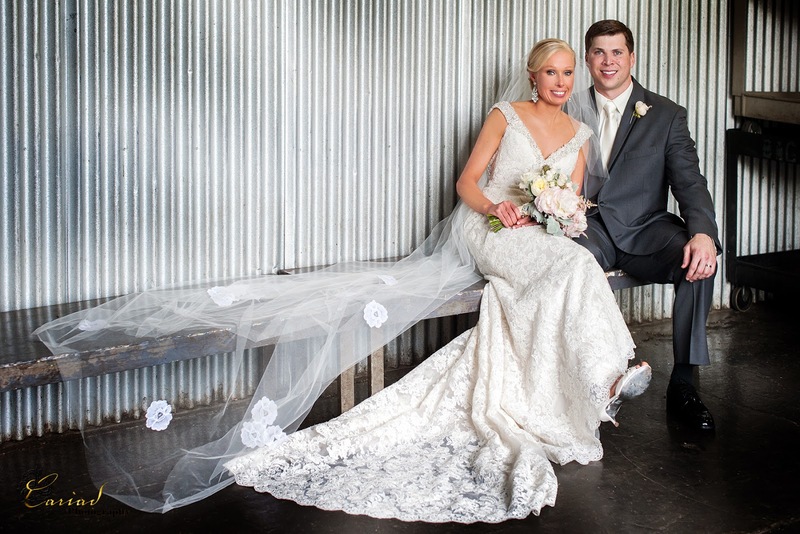 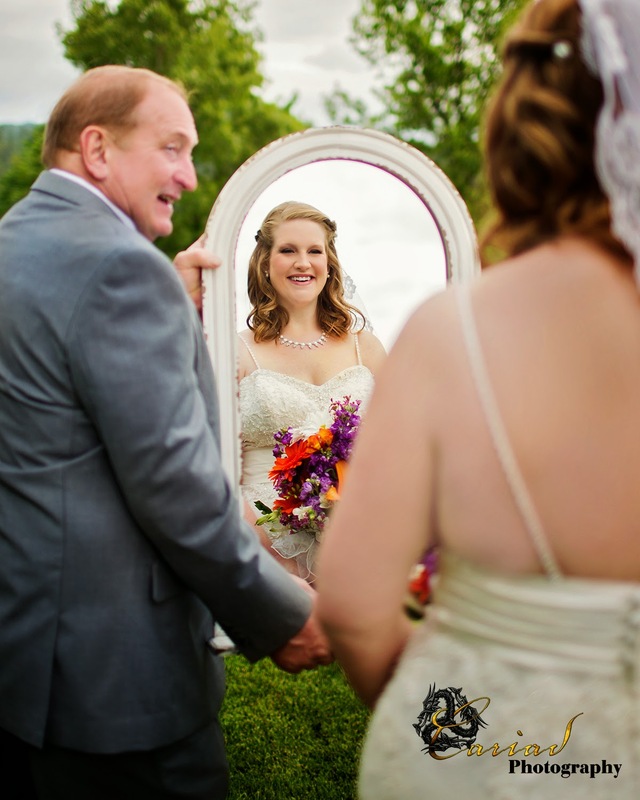 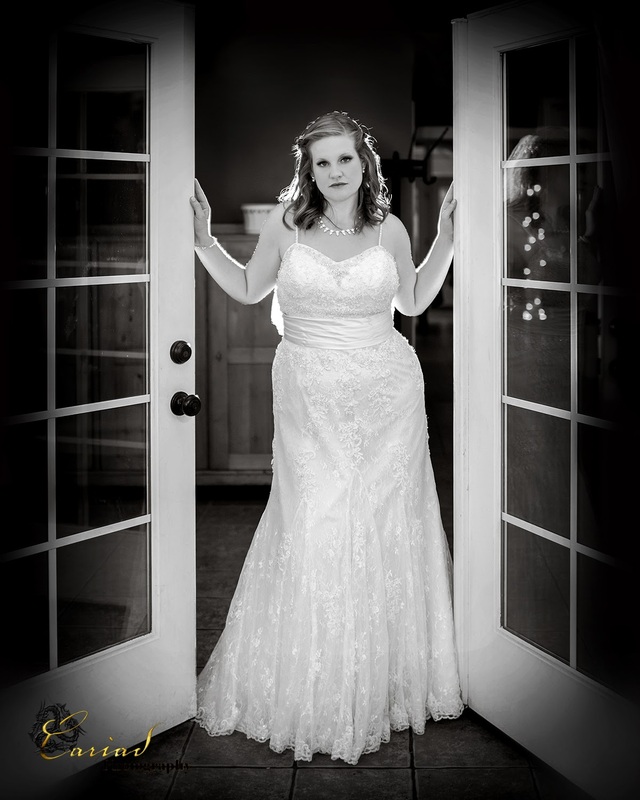 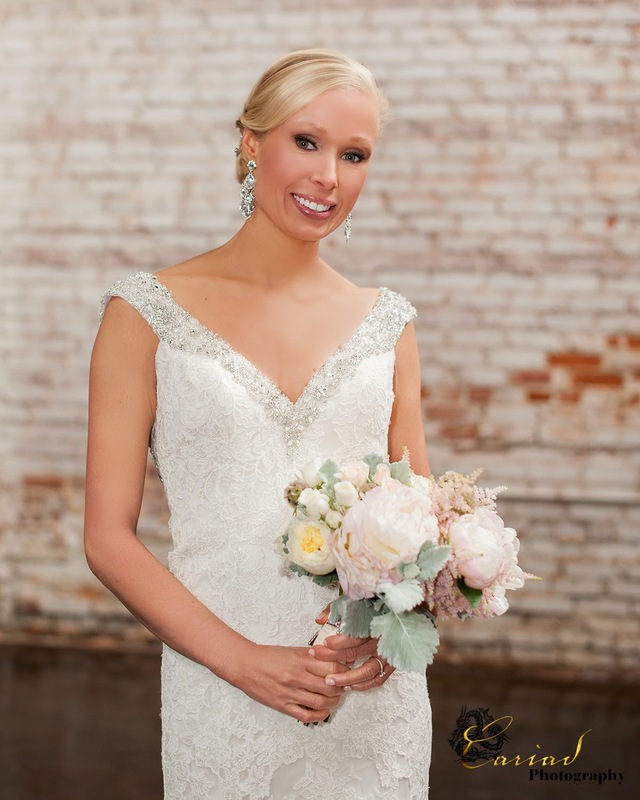 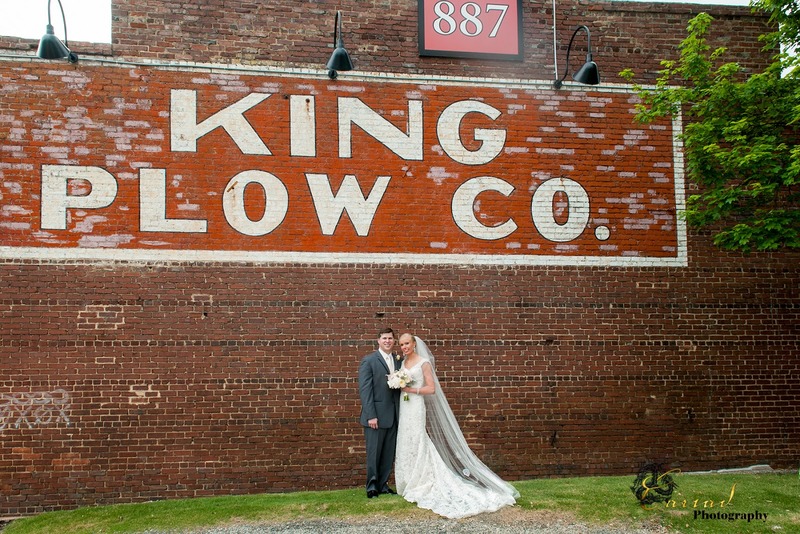 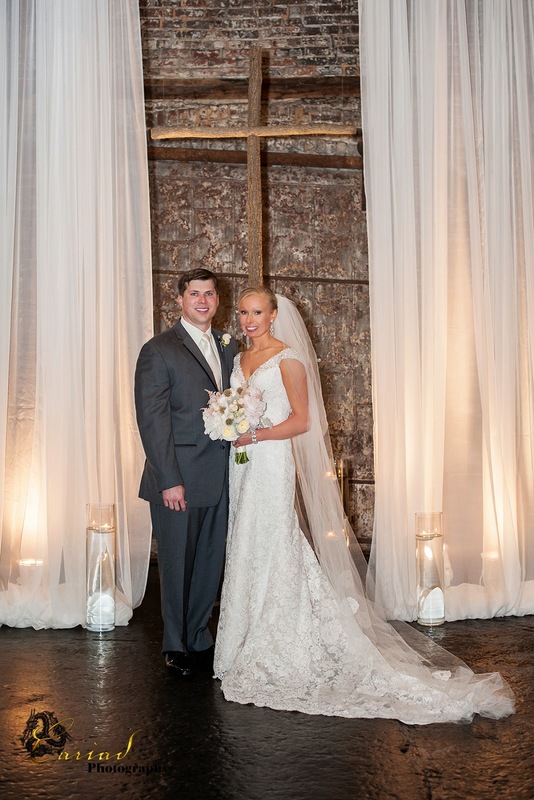 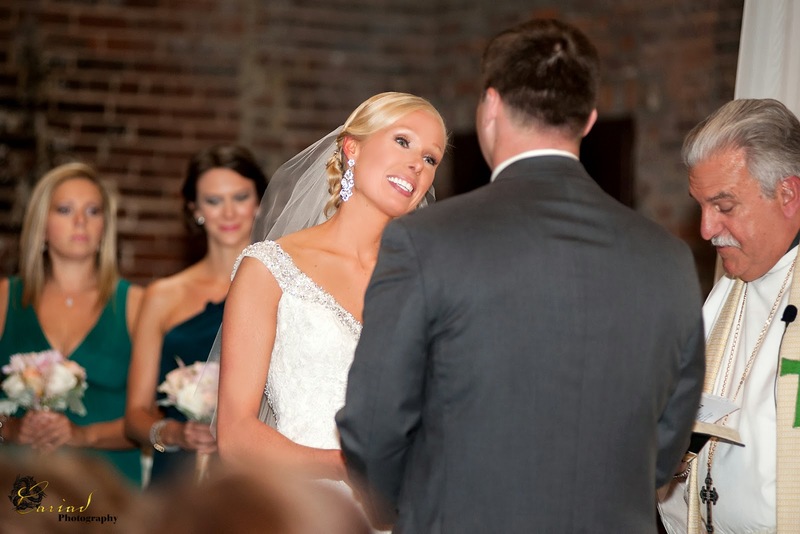 Becky and George's wedding at the Atlanta King Plow Gallery was a dream. 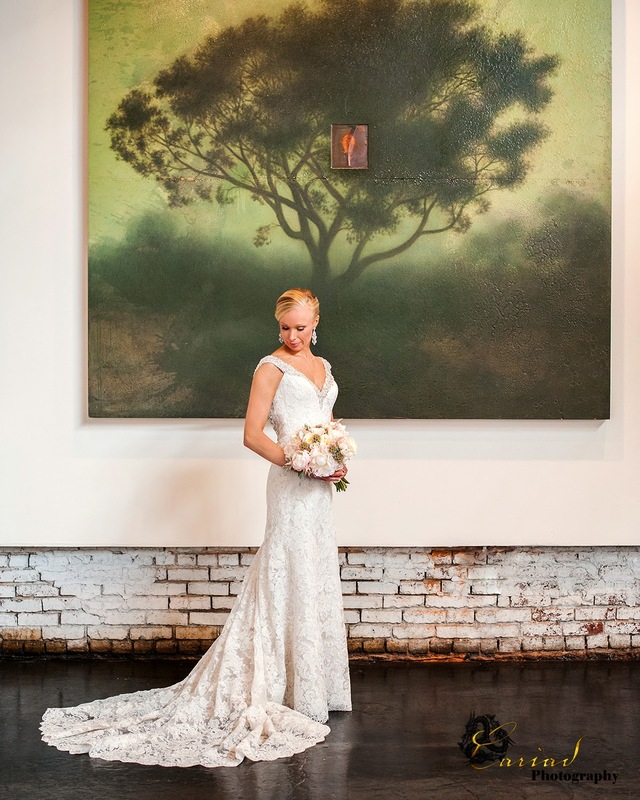 As artists we love love shooting in art galleries........it is always such a joy. 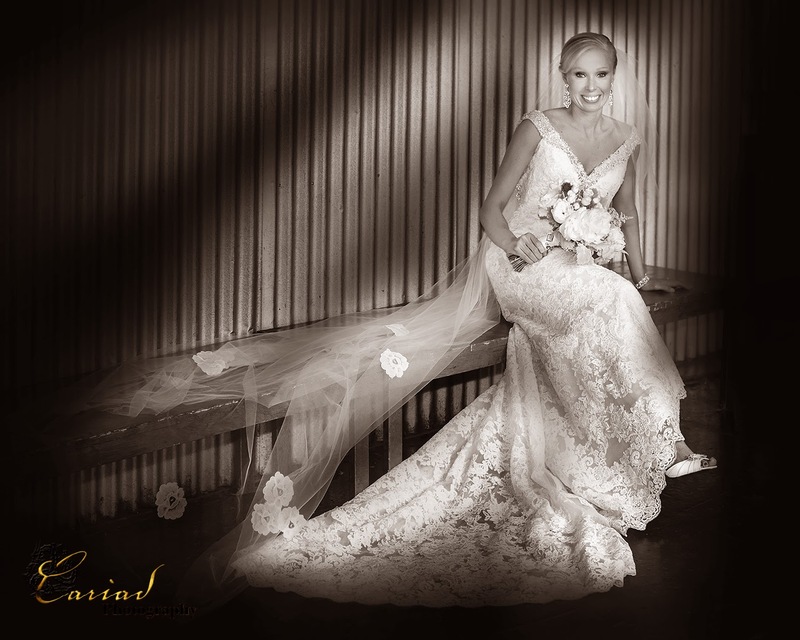 Somehow artwork and brides just go together so well. 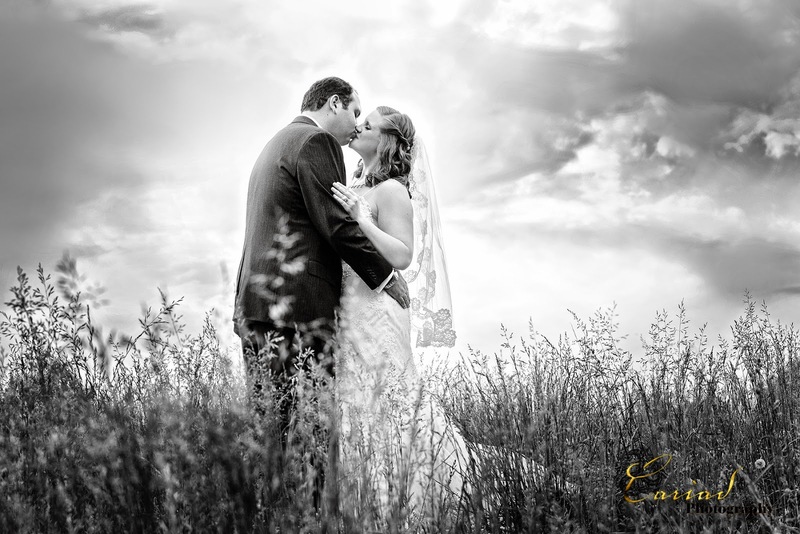 Our associate Laura shot this lovely wedding and I was almost jealous that I was not there with her ............at least I had the pleasure to edit these lovely photos. 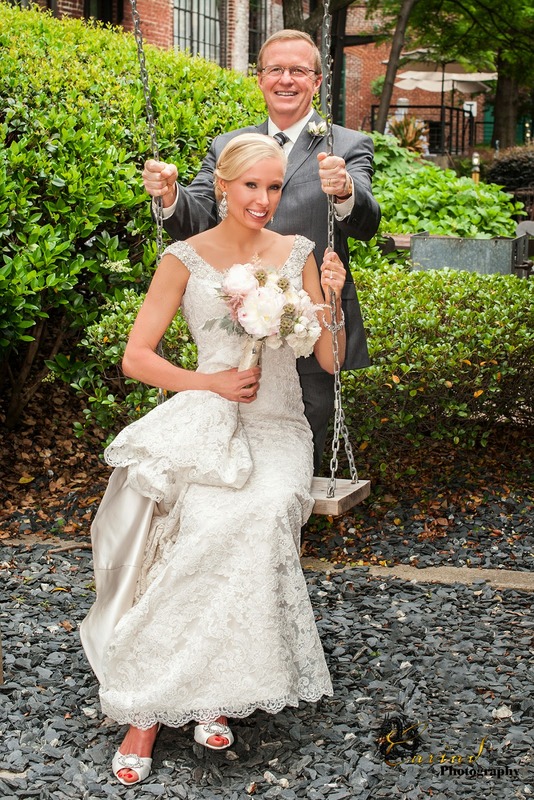 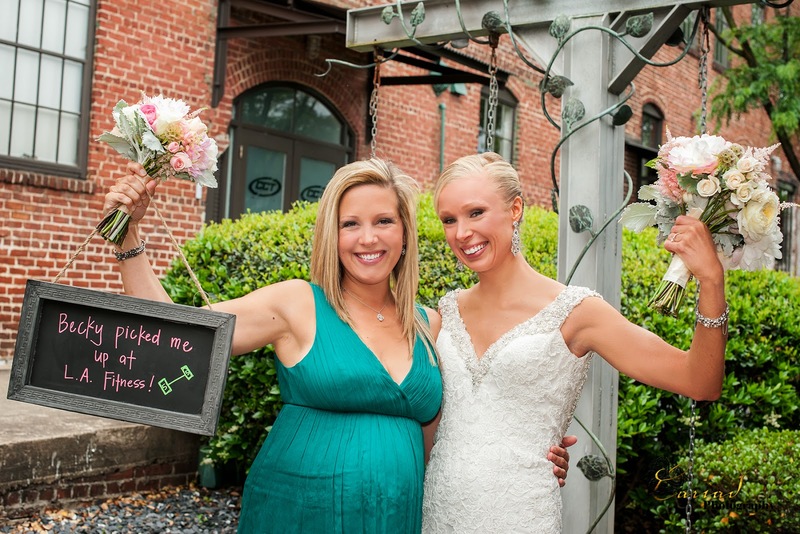 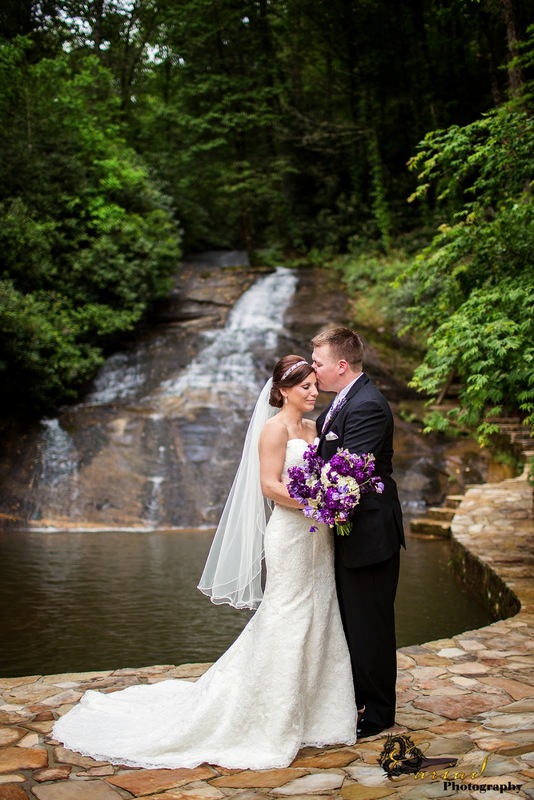 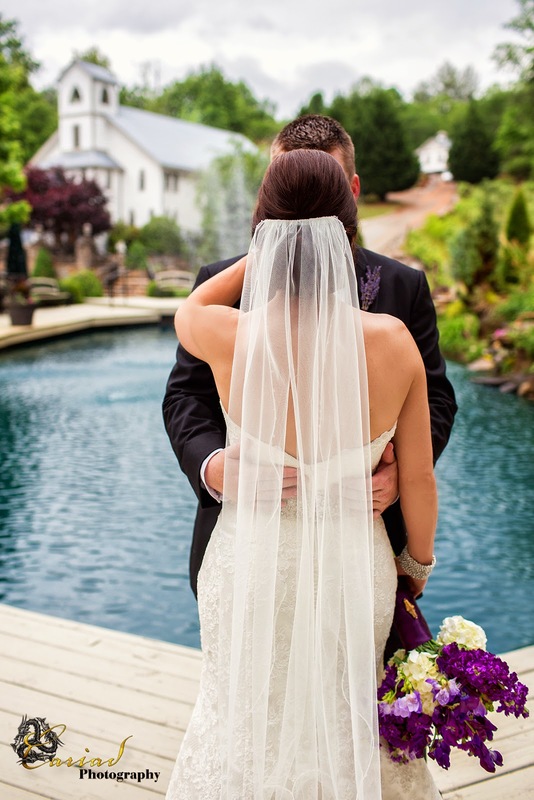 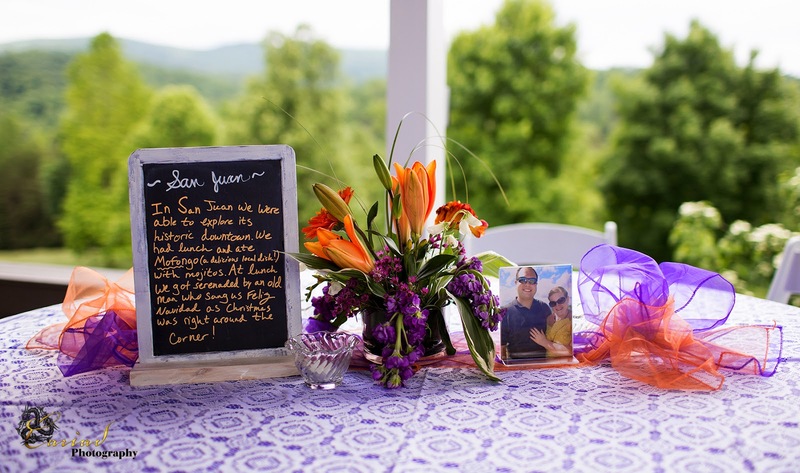 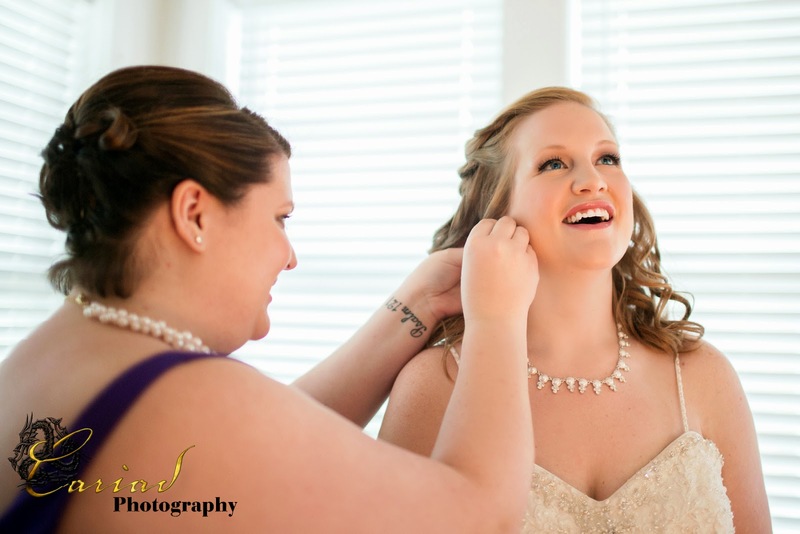 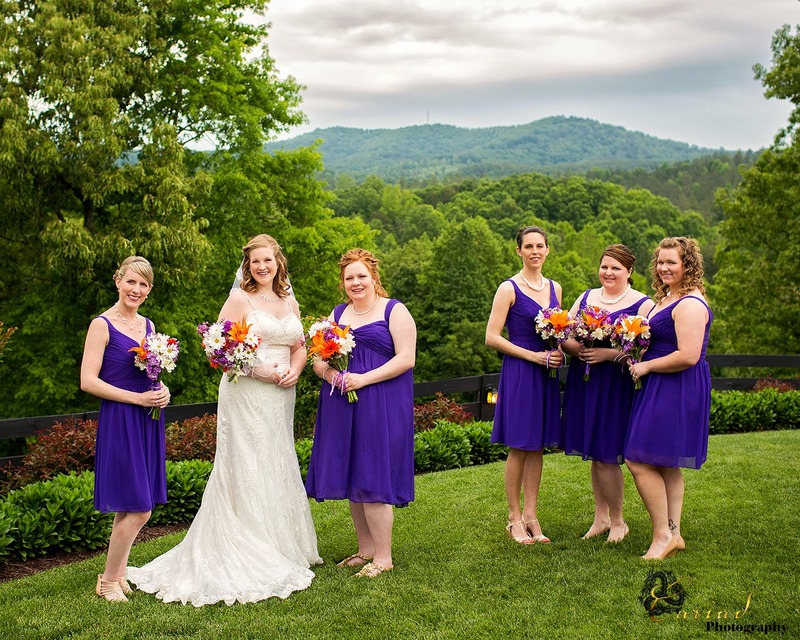 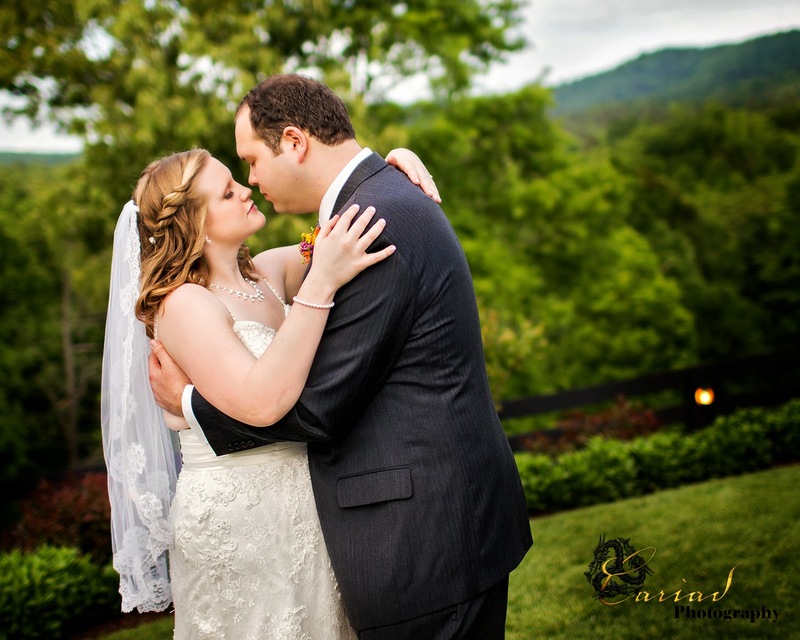 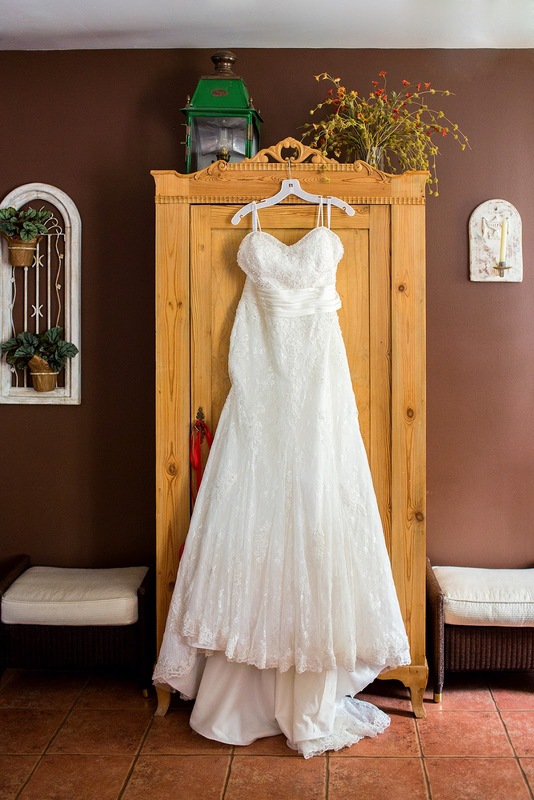 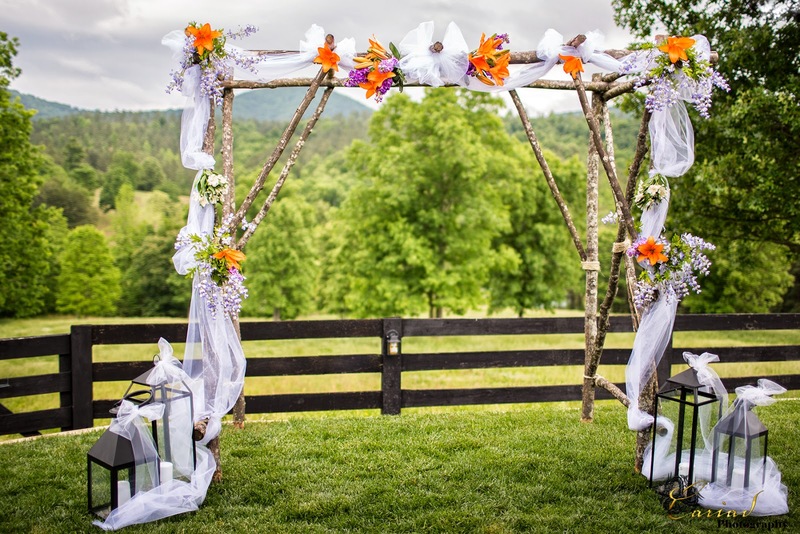 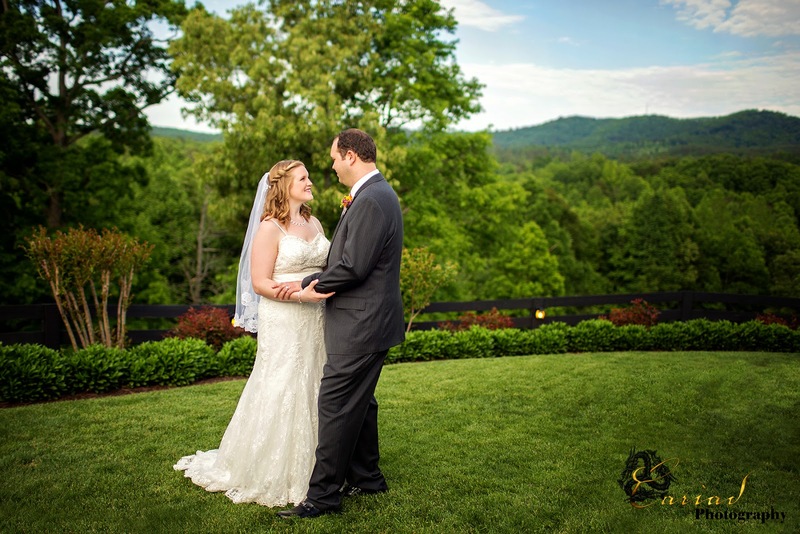 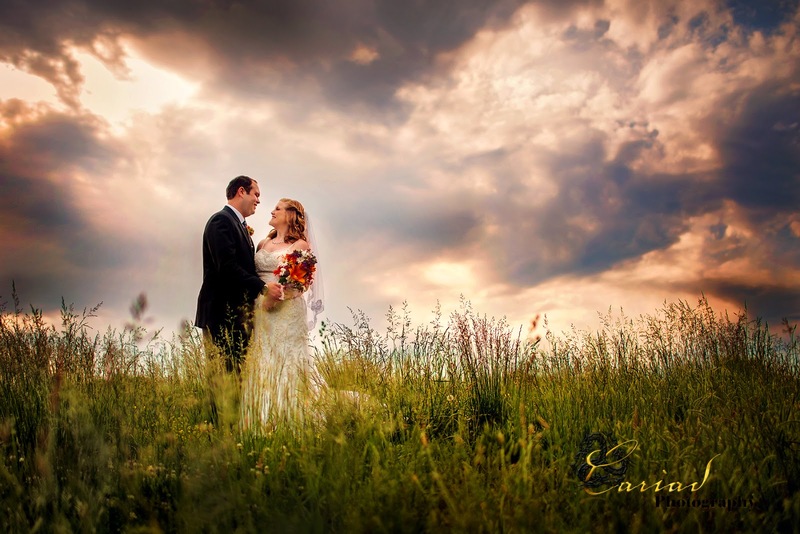 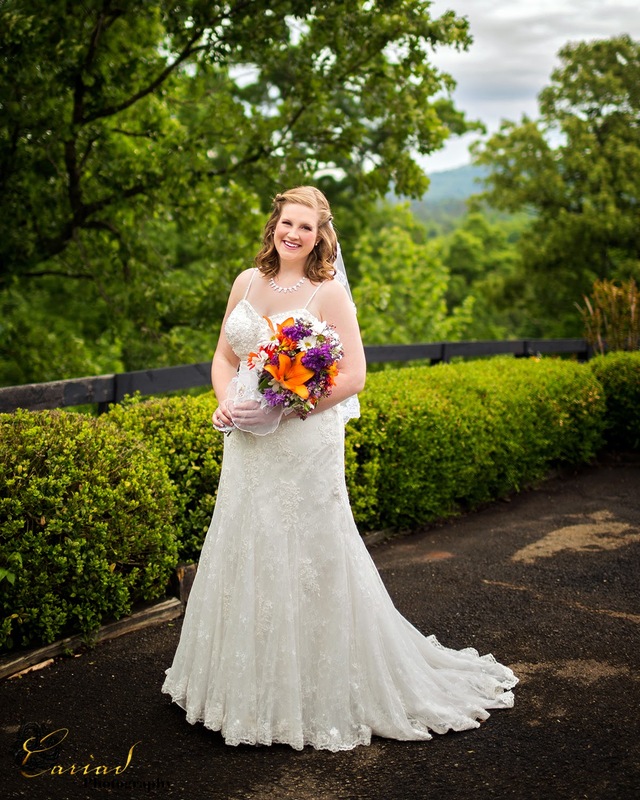 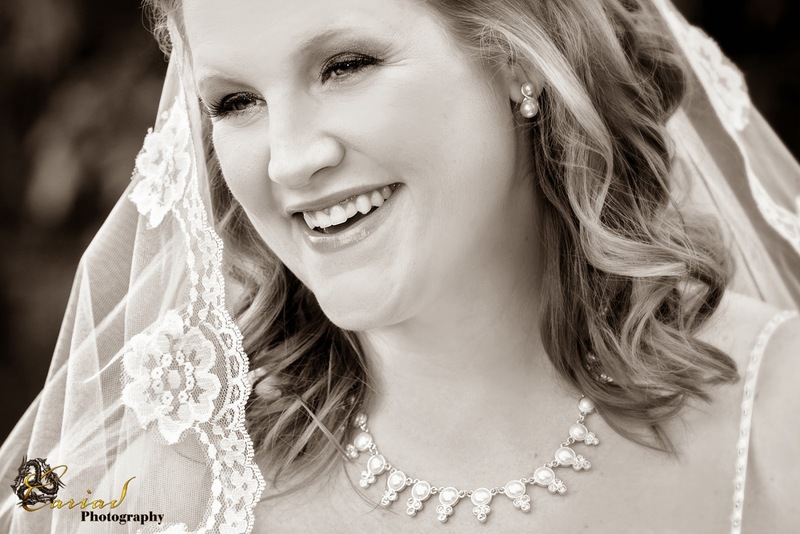 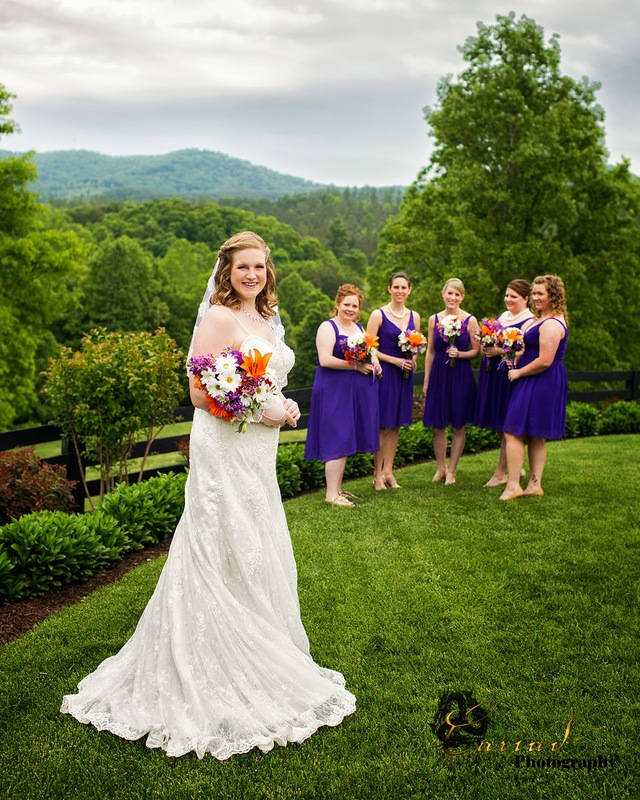 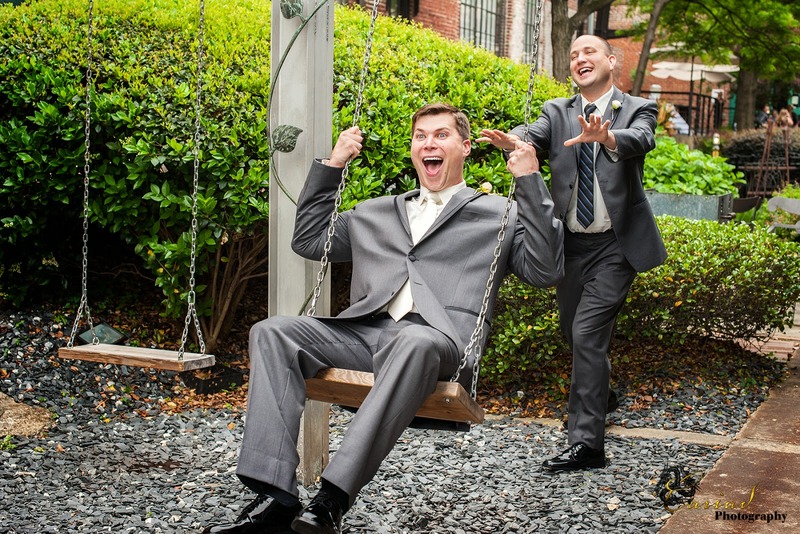 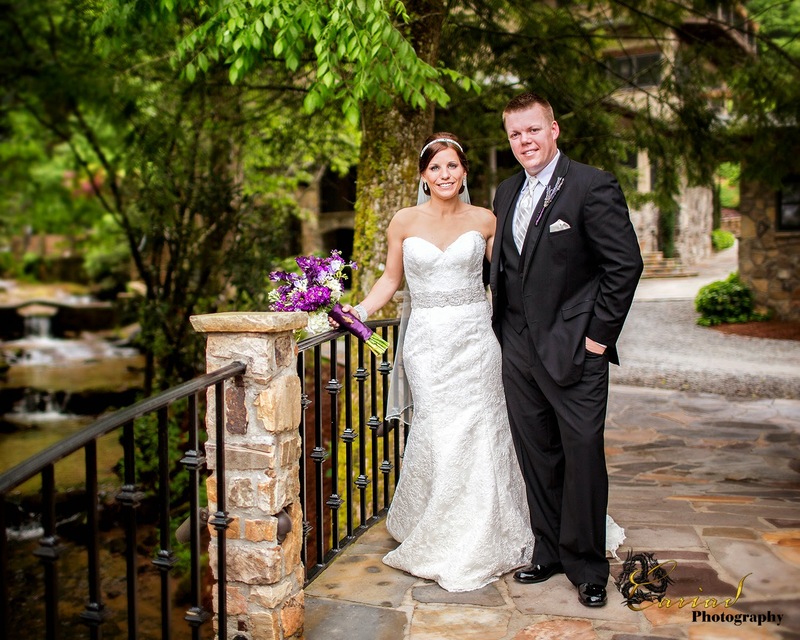 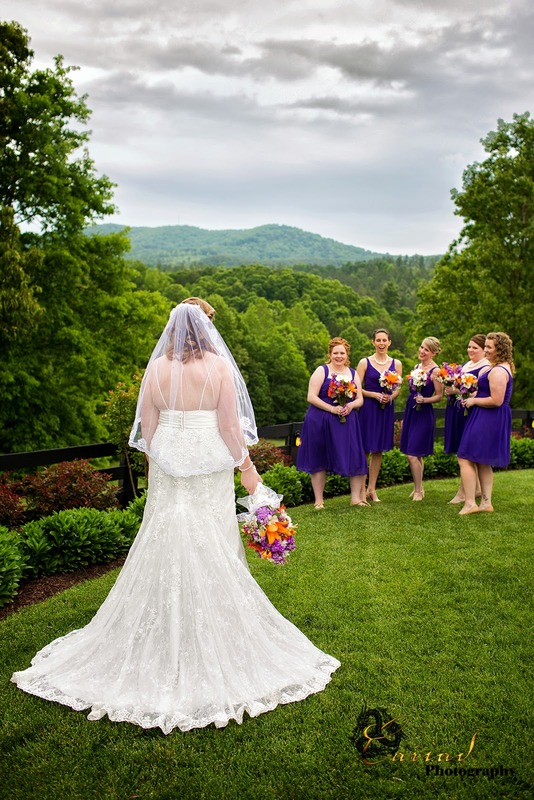 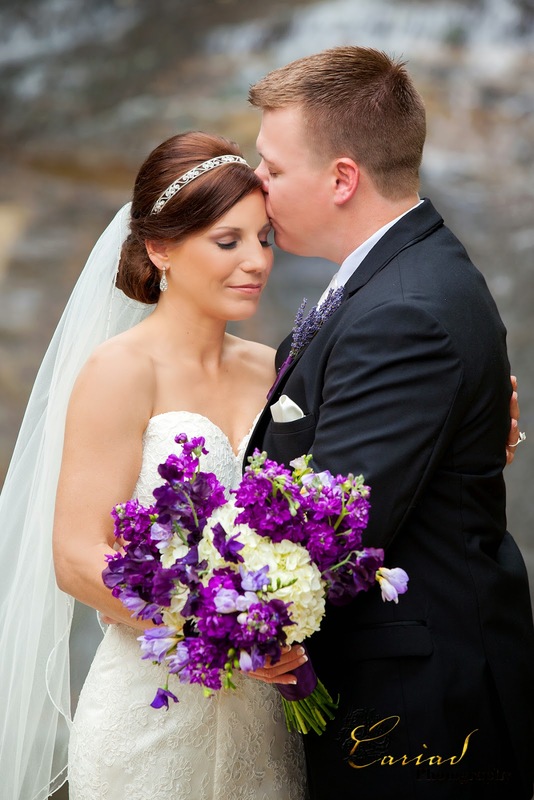 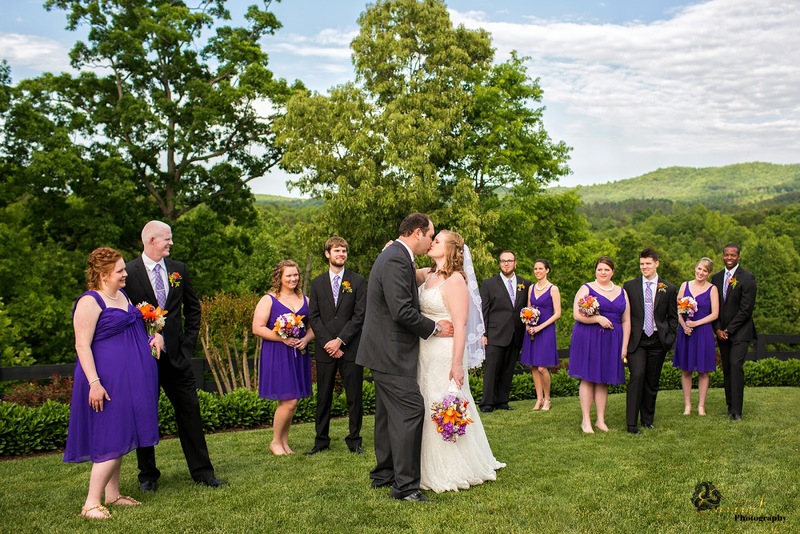 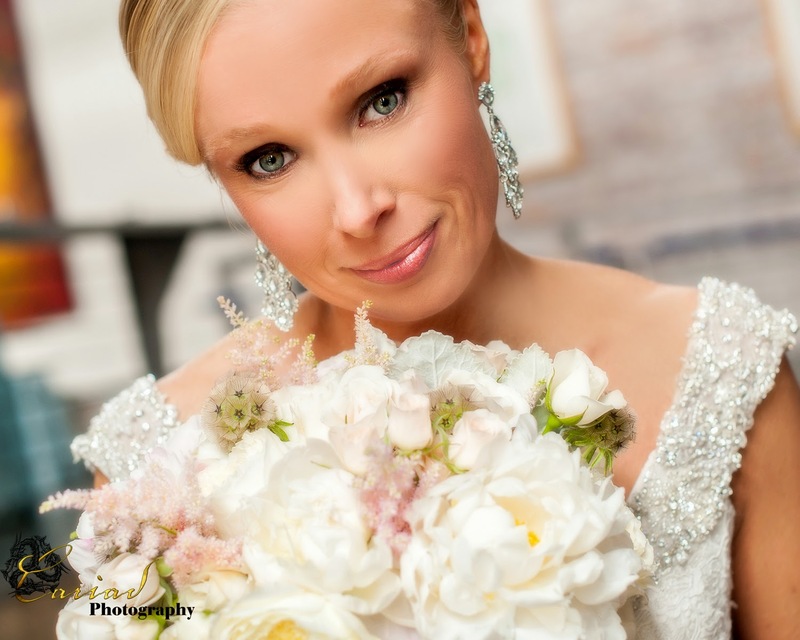 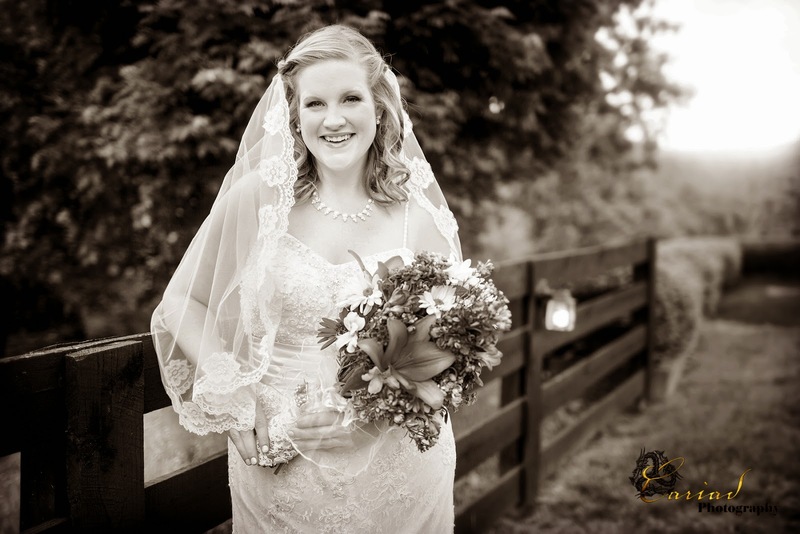 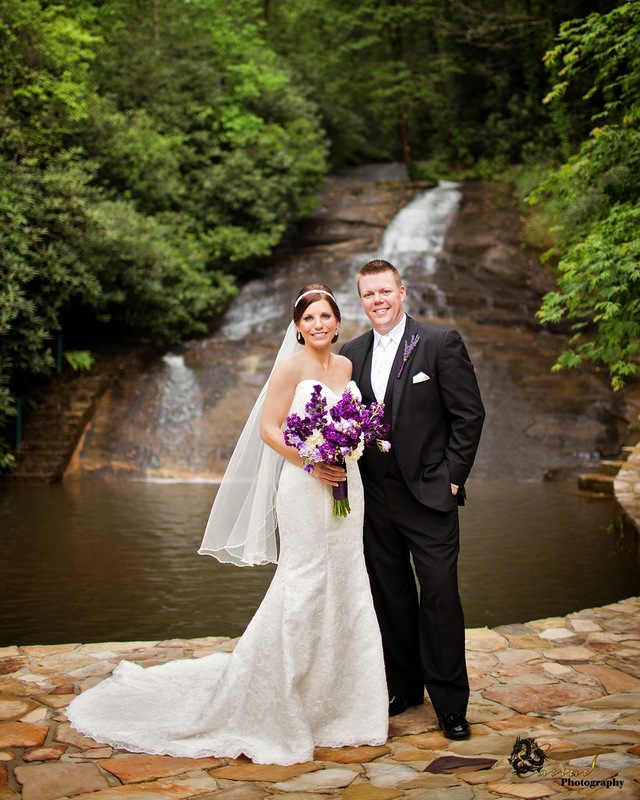 Chota Falls Wedding by North GA Photography Studio Cariad Photography. 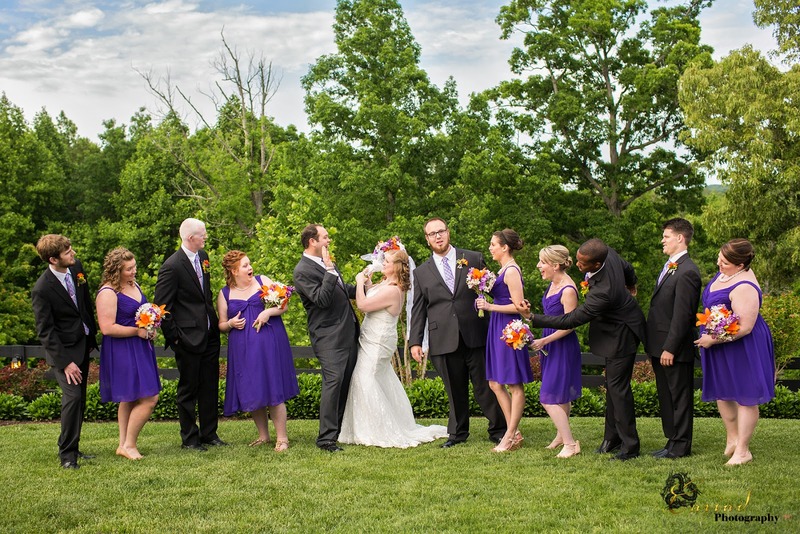 Robin and Martin's weddings was one of those weddings that you just got to love.